If you’re looking for a space in Bangalore for creative arts or to simply host an event, KaTTe in Indiranagar makes for an intimate setting at affordable prices. 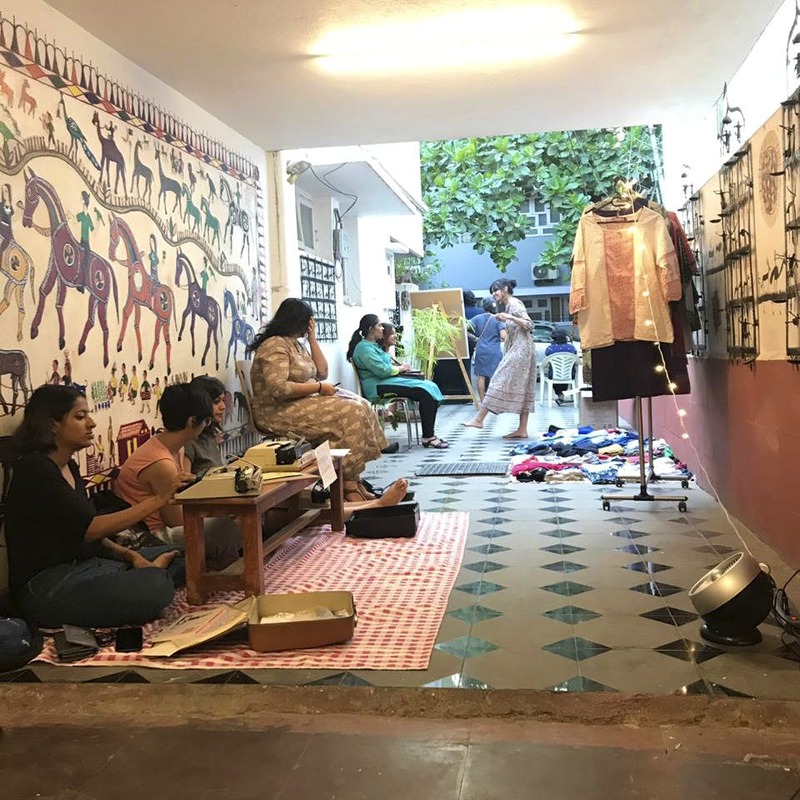 Started by photographer and documentary maker Padmalatha Ravi who was looking for a space in the city to create a community of film-makers, KaTTe has now evolved into a space for creative arts. The independent duplex house in Indiranagar is a hidden gem in the city. With an open area in the front with a garage, the hall inside the house is great for live and acoustic performances since it is also equipped with spotlights. The first floor of the house is made up of a room adjacent to a huge terrace - a few fairy lights in the night and it would literally be starlit. With no boundaries or restrictions in terms of how you could use the space or for what topic or issue (except that you handle all their belongings with care which is reasonable, we think), KaTTe really makes you feel at home. KaTTe in Kannada means a sit out area in front of a house (usually found in smaller towns where people sit for hours and make conversation). Check their social media to know when their next event is or to block a slot for one of your own. If you’re an upcoming artist looking for a space to display your art or want to host an event here, feel free to call them up. The costs here are quite affordable since KaTTe is a not for profit organisation. If you’re struggling with finances, request Padma who might negotiate costs further.